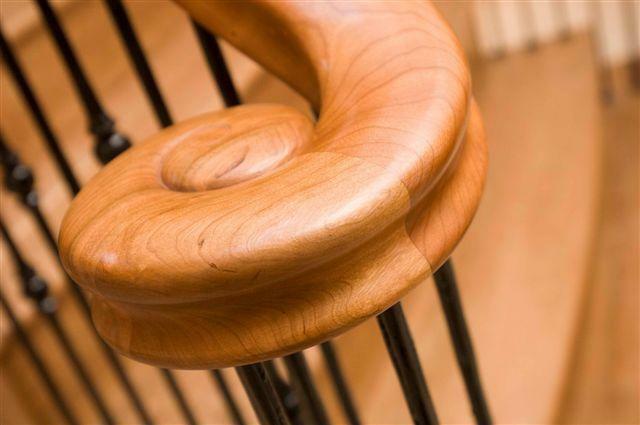 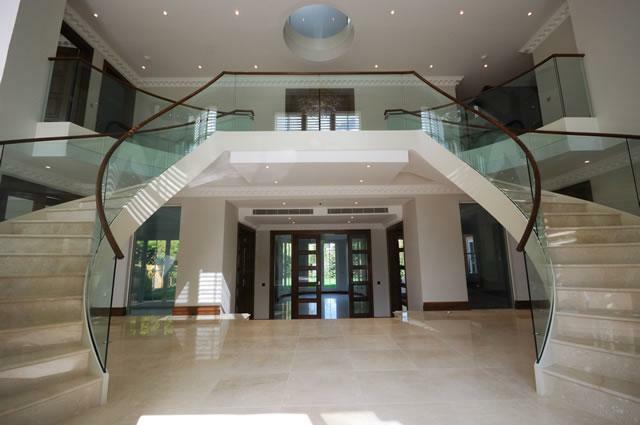 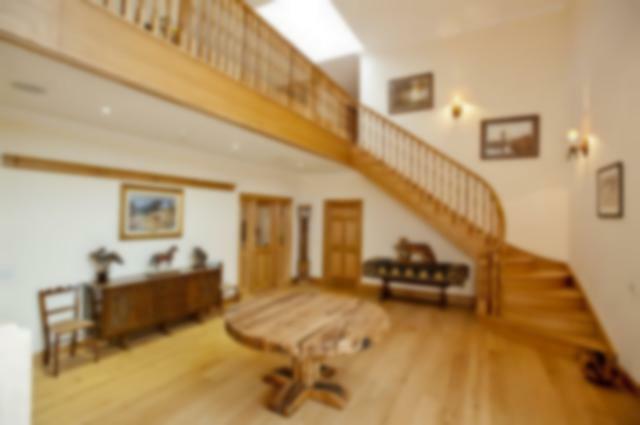 Stunning bespoke staircases, whether they are manufactured in timber, metal or glass, bring the WOW factor to your property. 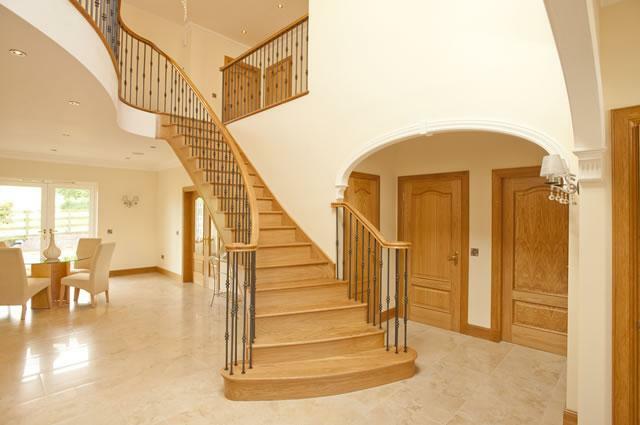 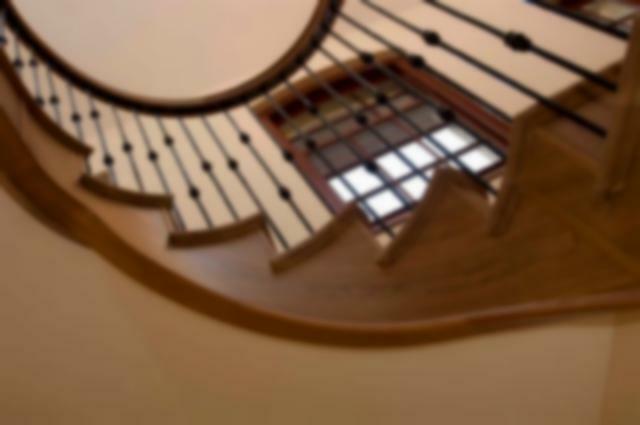 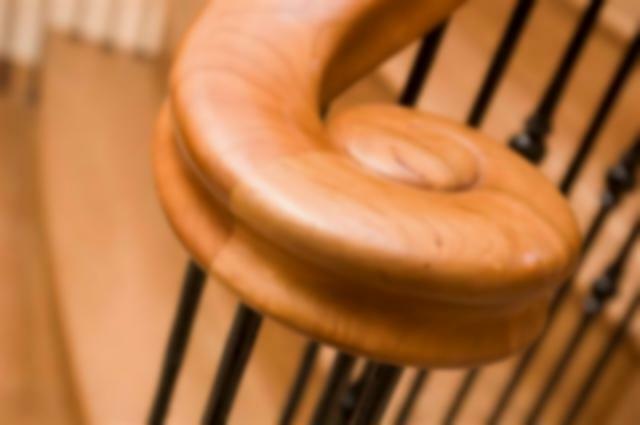 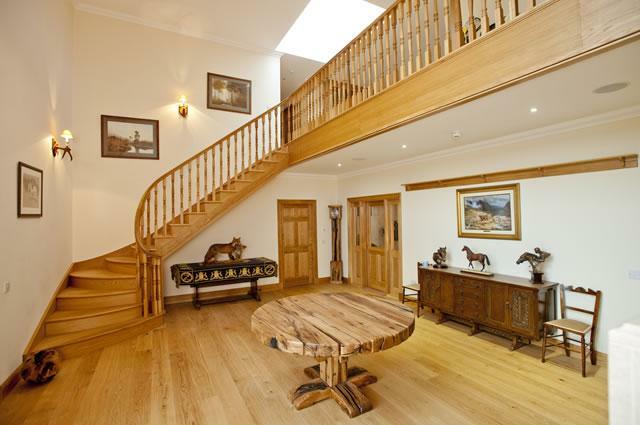 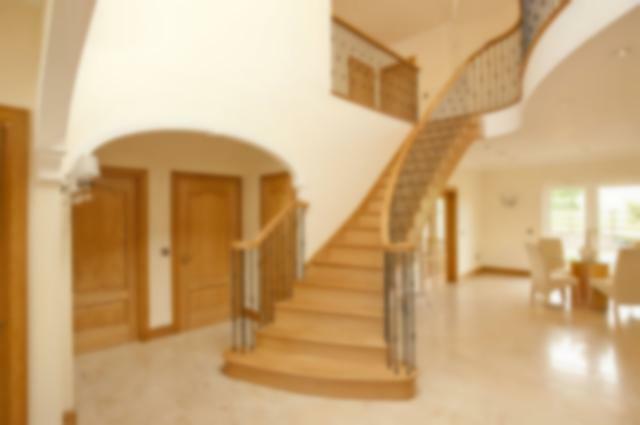 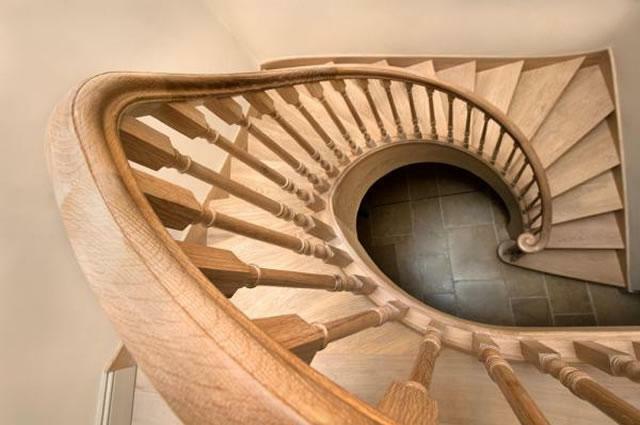 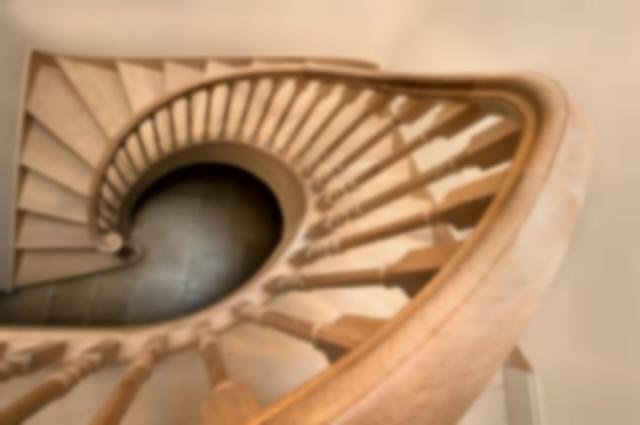 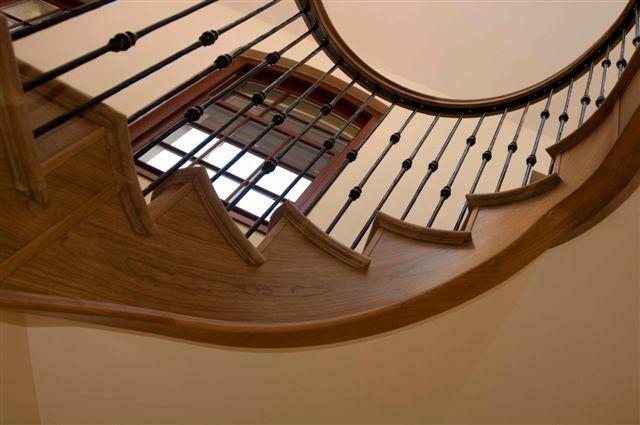 The use of spiral staircases, exotic materials or intricate features can make the difference between ordinary and extraordinary. 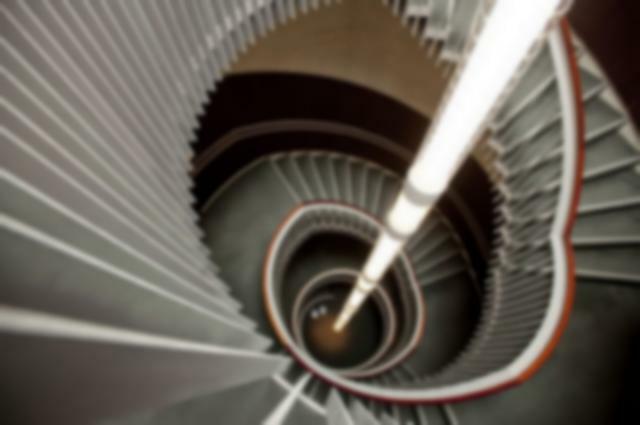 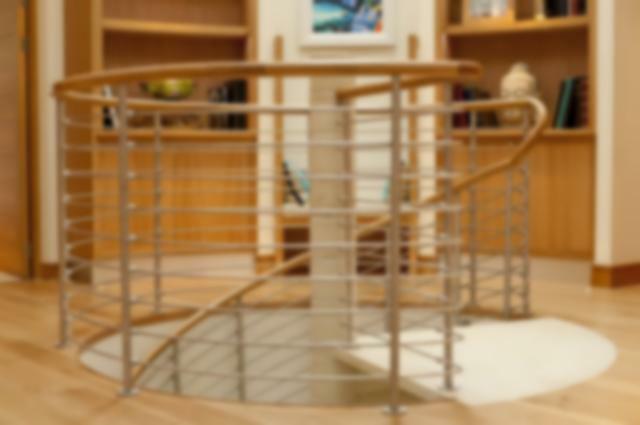 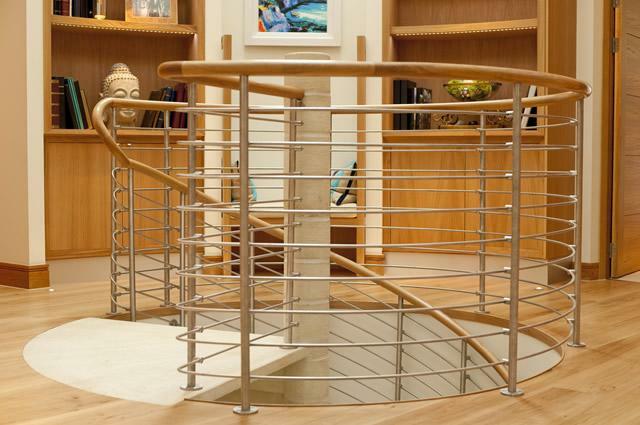 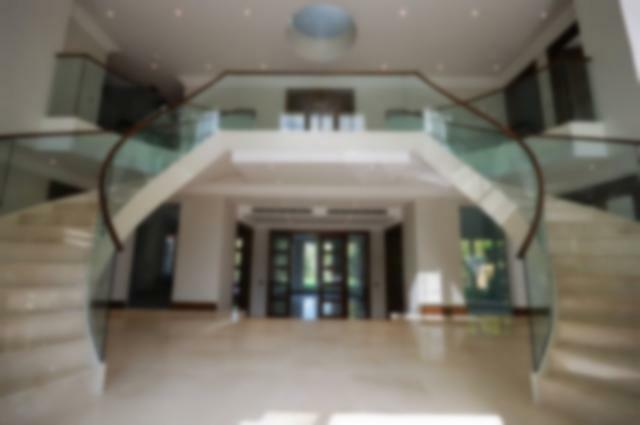 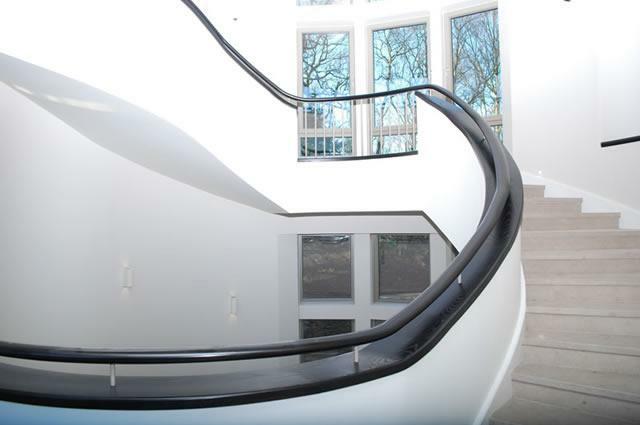 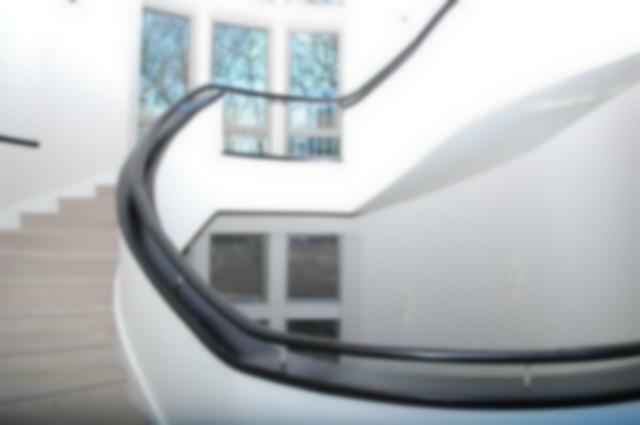 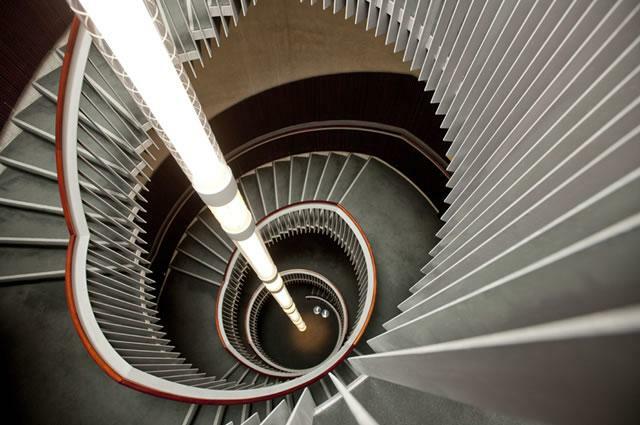 At Haldane UK, our advanced architectural joinery technology enables you to achieve what you want - whether you are looking for complete timber staircases, or incorporating metal balustrades or glass balustrades.